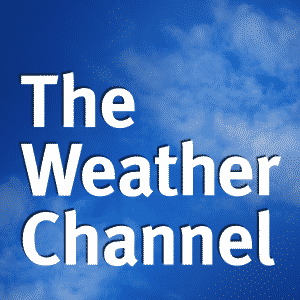 Click here to visit their site and fill out the form to request a “token of appreciation” from the Weather channel (I’m not too sure what it is exactly, but they do ask for shipping address 🙂 ). I’m guessing you should say “Other” for TV provider and enter DirecTV in the field. I didn’t and it worked for me. Worked doesn’t = you got something in the mail. They’re thanking their DirecTV customers on that page. I’d be surprised if they send to anyone who asks, but you never know.